Eric created The Essential Tasting Journal for Spirits & Cocktails - a new flavor tool for spirits and cocktail enthusiasts. 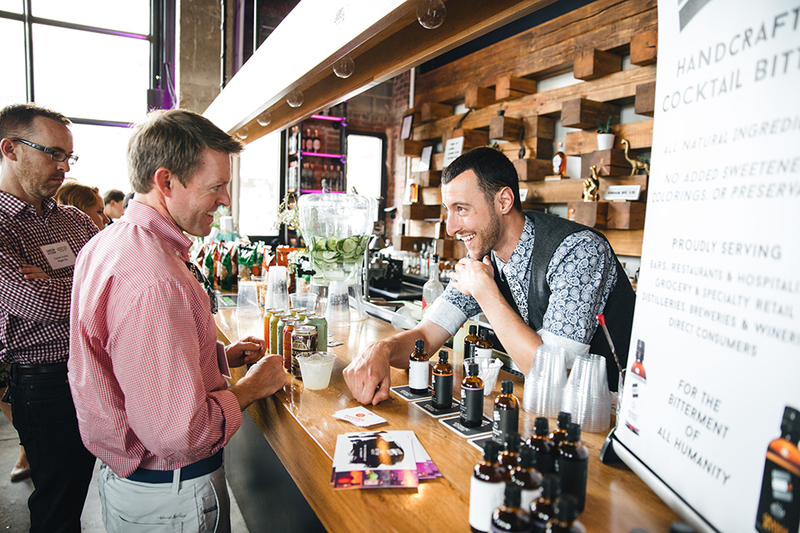 Eric is the CEO of Modern Bar Cart, an innovative cocktail platform that offers premium mixers, tools, and education. Eric hosts this weekly podcast dedicated to educating and inspiring the next wave of amazing home bartenders.